HERL was honored to host U.S. Senator Robert Casey. In this photo, Sen. Casey is driving HERL's PneuChair while accompanied by researcher Brandon Daveler, HERL Director Dr. Rory Cooper, and University of Pittsburgh Chancellor Dr. Patrick Gallagher. 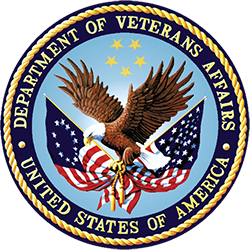 The Human Engineering Research Laboratories are a part of the U.S. Department of Veterans Affairs as the Center for Wheelchairs and Associated Rehabilitation Engineering. To continuously improve the mobility and function of people with disabilities through advanced engineering in clinical research and medical rehabilitation. To create a world where all people with disabilities have unencumbered mobility and function so that they can fully participate in and contribute to society.